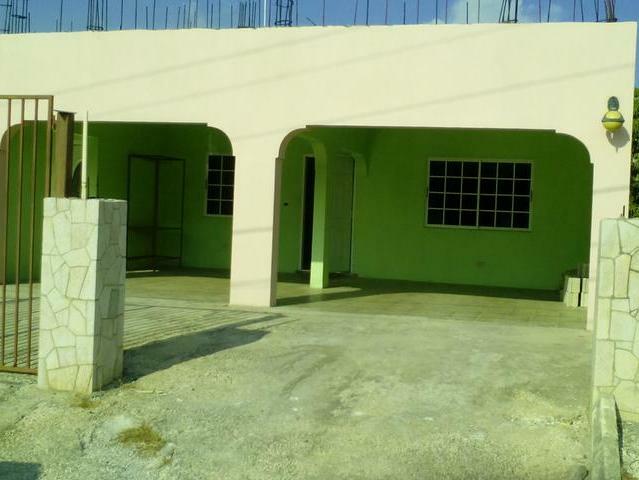 I would like to enquire about the property at Spanish Town, St. Catherine MLS-22762. 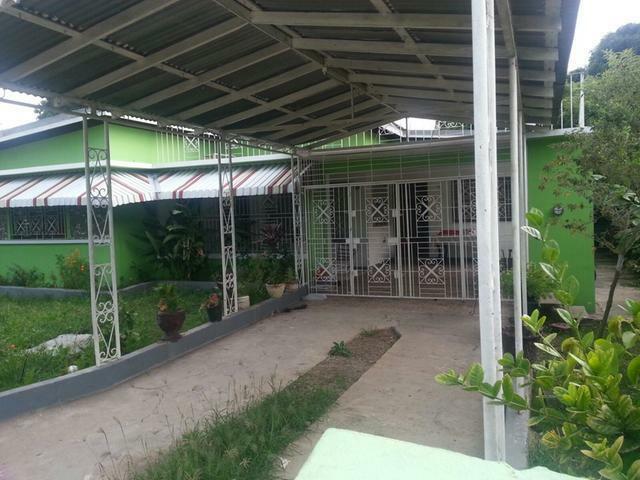 Sitting in the quiet community of Hampton Green is this Family type 3bedroom 2bth home with extra room, separate living and dining, kitchen, front and back patio, terrazzo tiles, cathedral ceiling, carport, fully grilled. 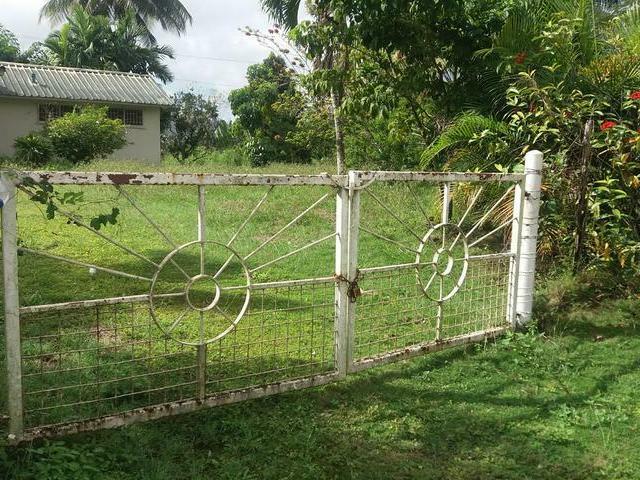 The property sits on a large fruited lot with space for further expansion. There is AC in one bedroom and also a backup water tank. 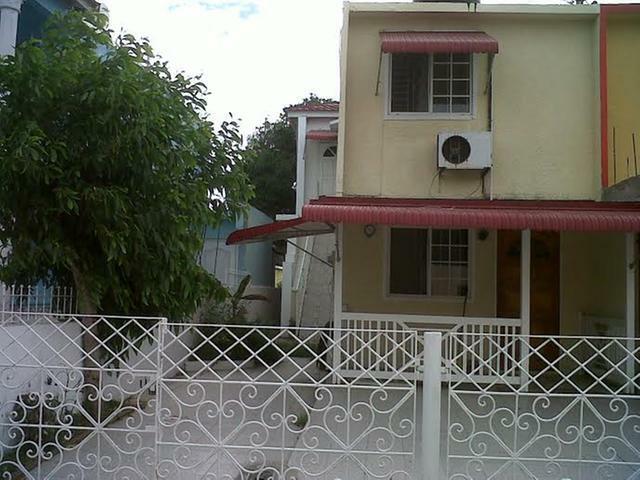 The property is close to the commercial district of Spanish Town, but sufficiently far away from the hustle and bustle of the town. There are schools such as Harrison Prep; St. Jago and St. Catherine Prep., Spanish Town Primary and Spanish Town High, St. Jago and St. Catherine High Schools. Please call for viewing and to make your Offer.